We've been making a lot of changes lately on our site and we are excited to now publish our New Calendars, Classifieds, Forums, Local Links and Photo Galleries. There won't be much in there yet, but submit your events, classified ads, ideas, links and photos to be included on our pages. 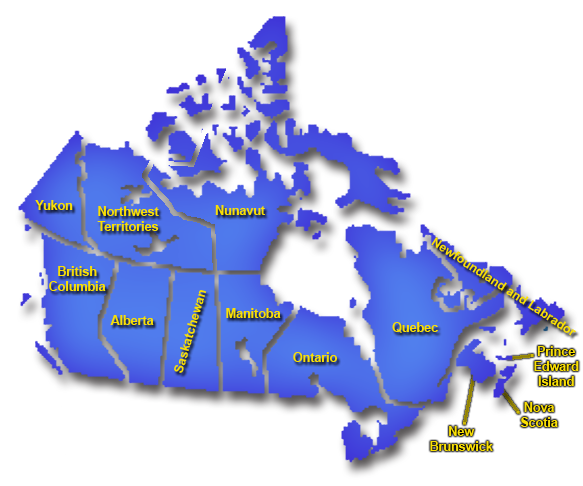 Below you will find links to our main site by clicking on the province you want to go to.